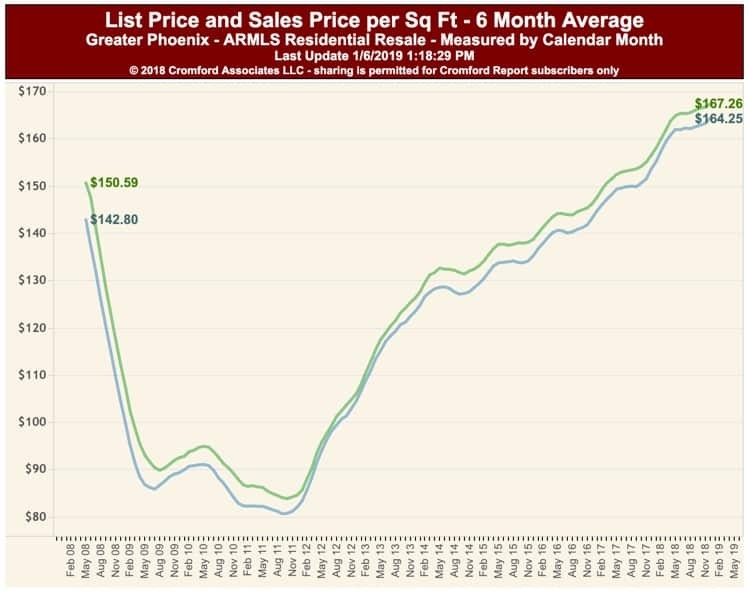 The Phoenix Real Estate Market Report – January 2019 is out. December was not typical. 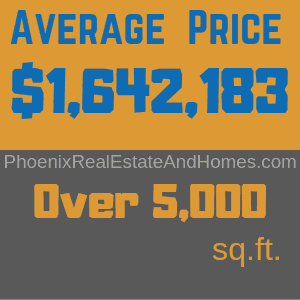 The most evident stat was the low number of listings going under contract. 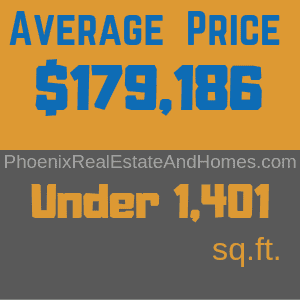 We notice this from the 18.5% reduction in listings under contract versus the beginning of the month. 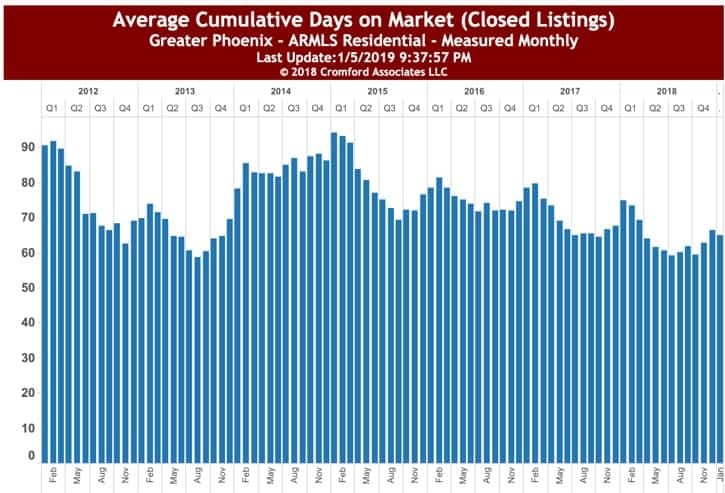 Closings were robust for the first two weeks of December and higher than the same month in 2017, but then dipped big-time in the second half, wrapping up the month almost 10% below December 2017. 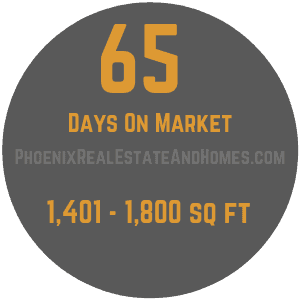 In every measurable way, December was a feeble month for demand, the weakest December since 2014 for home sales. 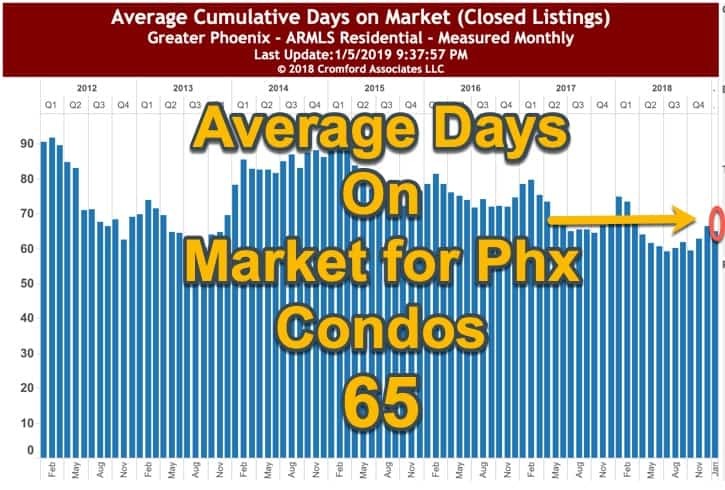 We have not seen listings under contract this low on January 1 since 2008. The writing is on the wall. Buyers have pulled back. The zeal that we saw over the previous few months is waning without any question. 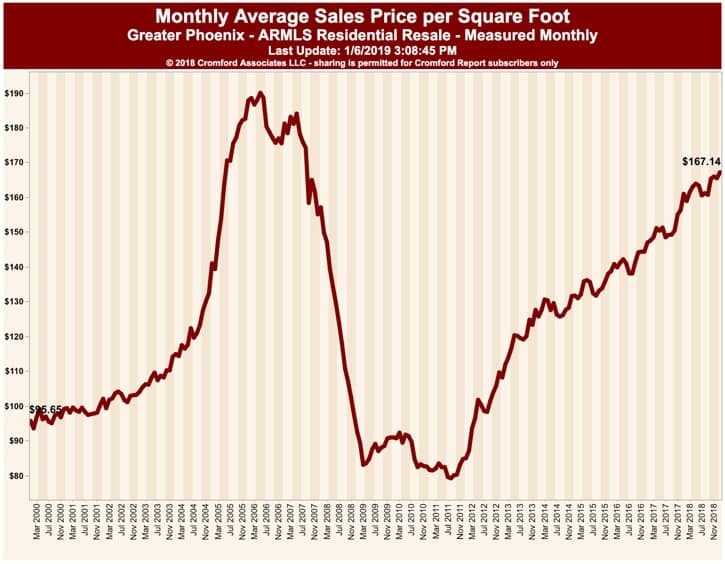 Sellers seem to be sitting on their heels too. 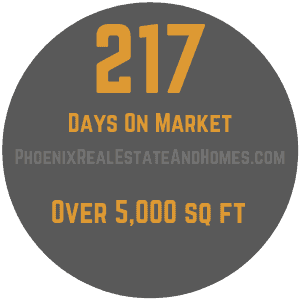 There are fewer listings than this time last year. 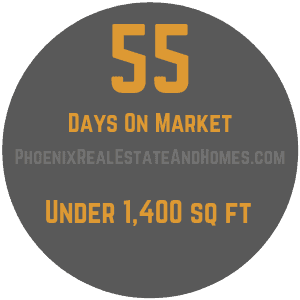 Additionally, the number of active listings is on the rise because fewer of them are going under contract. 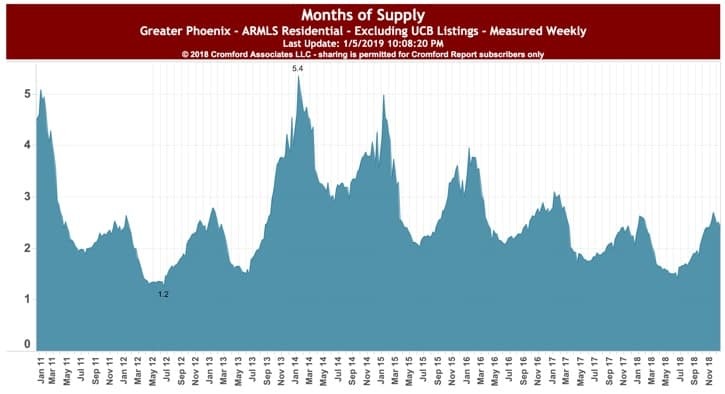 Interestingly we have low supply and low demand. 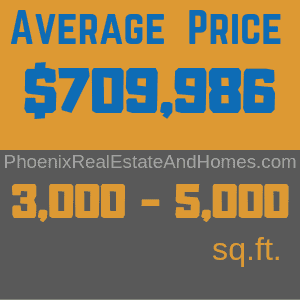 Prices are increasing, but the annual appreciation rate is now on the way down. 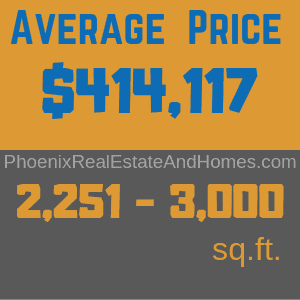 Still, Greater Phoenix is still above the national inflation rate. 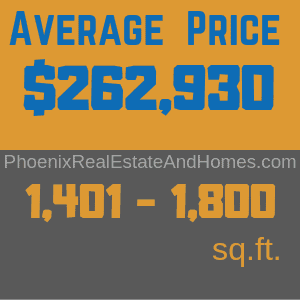 The average price per square foot is up 5.3% compared to last year and the monthly median sales price is 5.9% higher than this time last year. 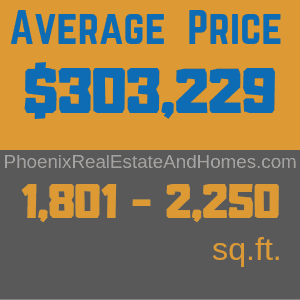 The January numbers will reveal more now that the holiday season is behind us. 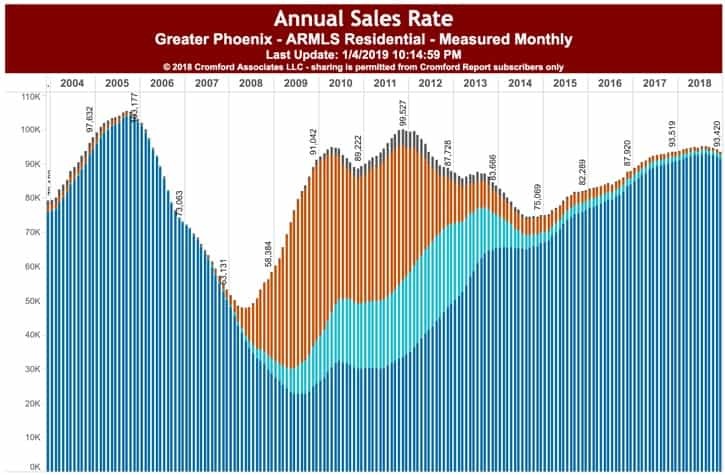 We should be able to see if recovery is on the horizon or if buyer enthusiasm is going to continue in a downward trend. 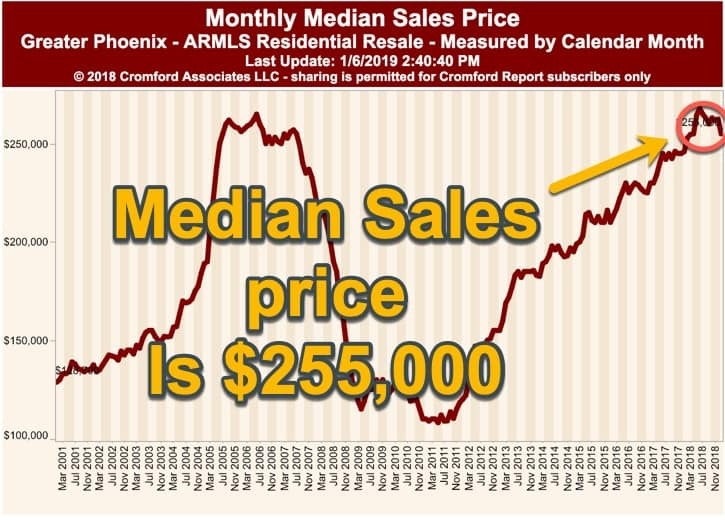 Our market does not include much in the way of distressed sales. People have equity in their properties and are not desperate to unload their assets. The coming months will be an interesting time as interest rates are most surely on their way up. 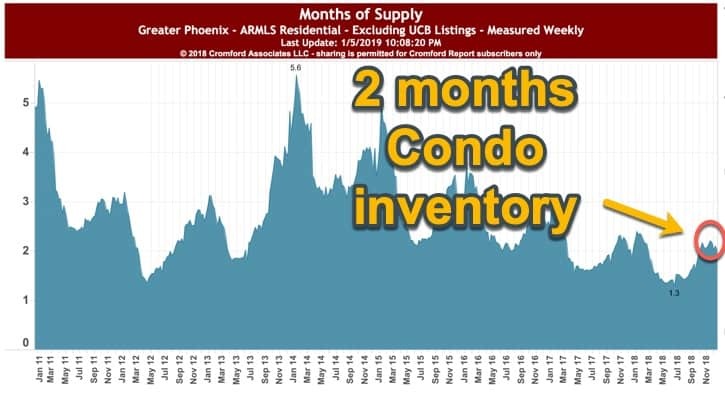 Last month we were at 2.7 months supply. Today we are at 2.5; som this indicator will apply upward pressure on price. 93,420 Sales in Greater Phoenix in 2018! 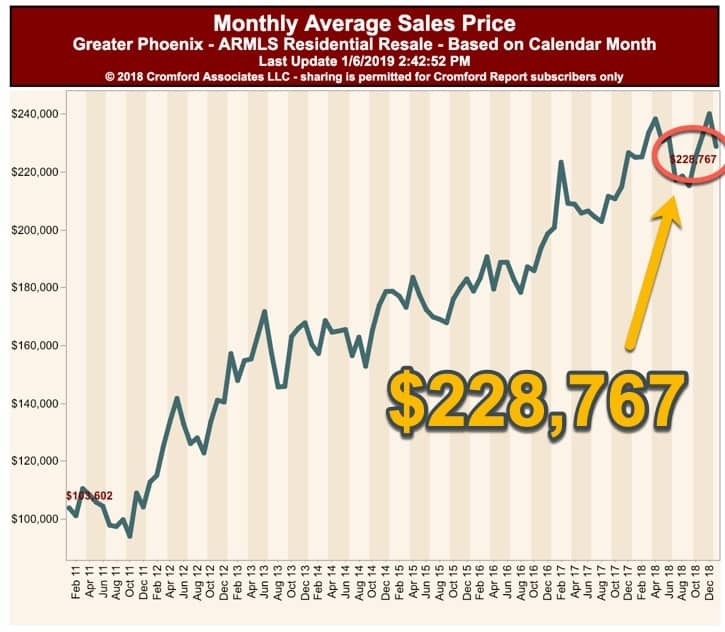 Here our Phoenix Real Estate Market Report – January 2019 illuminates Sales numbers for the current month and compares those numbers to the same time last year. The month of December for 2018 closed out with 75 days of inventory for Greater Phx. 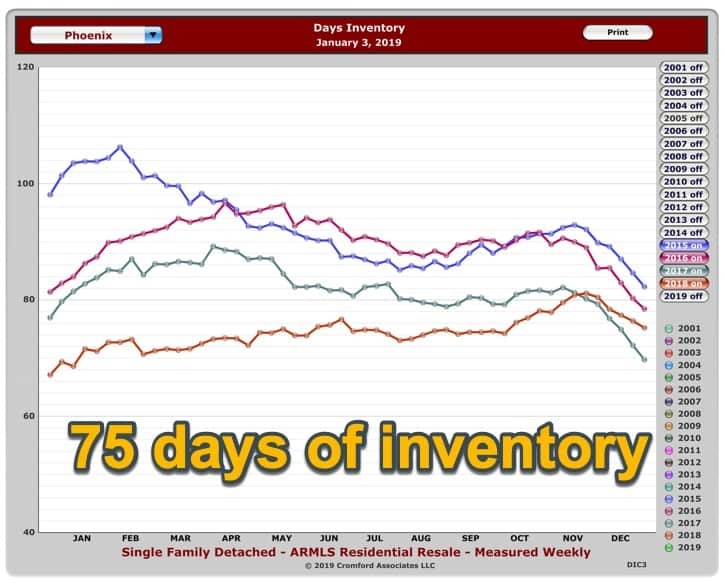 We are anticipating a significant increase in inventory as homes come onto the market now that the holidays are behind us. 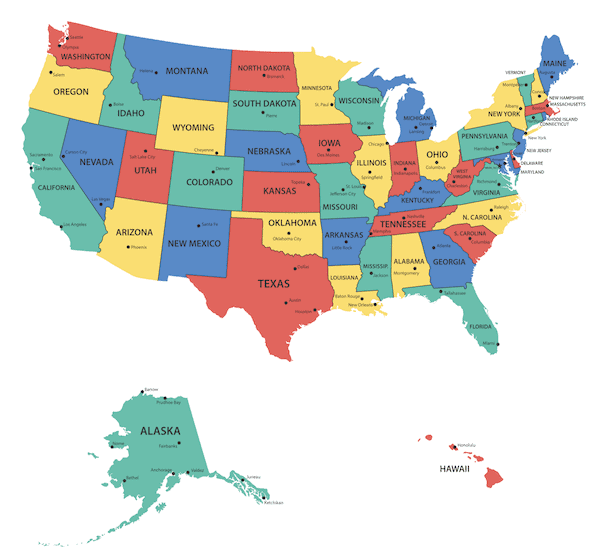 33 percent of homes sold in the US were by first time home buyers compared to 29% in 2017. Cash sales made up 21 percent of all home sales vs 22% in 2017. 22% of home sellers offered incentives to get their homes sold last year. Some offered a free home warranty while others made contributions towards buyers closing costs. 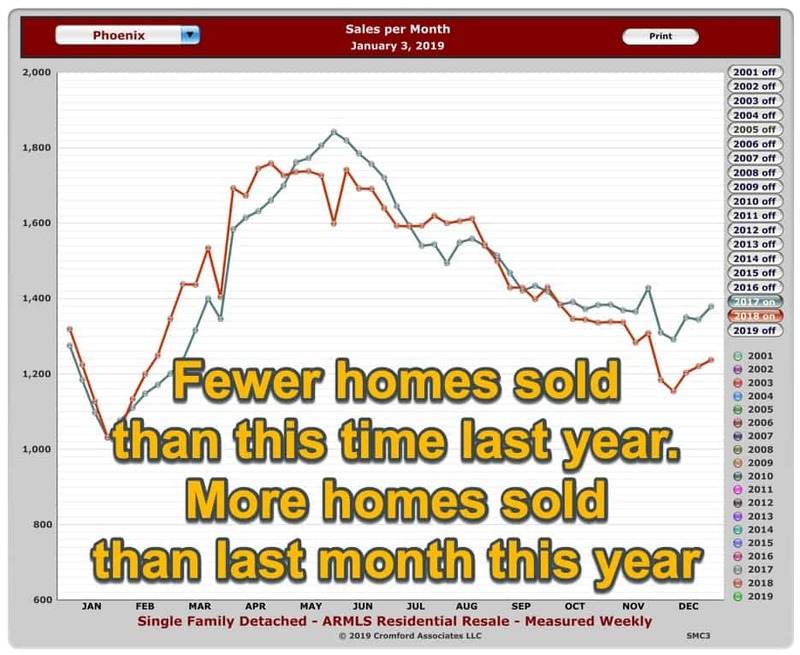 Realtors® report that home prices and interest rates are continuing to be major factors in home sales over the last 12 months.